Casper, Wyo, Oct 30, 2016 - Albany County, in partnership with the Wyoming Consortium for Veterans Activities, was awarded a $200,735.00 Adaptive Sports Grant to assist disabled veterans across Wyoming. The Casper Mountain Biathlon Club was part of the consortium awarded funding to improve access to sports activities for veterans across Wyoming. The announcement came last month as part of a $7.8 million dollar competitive grant initiative from the United States Veterans Administration (VA). 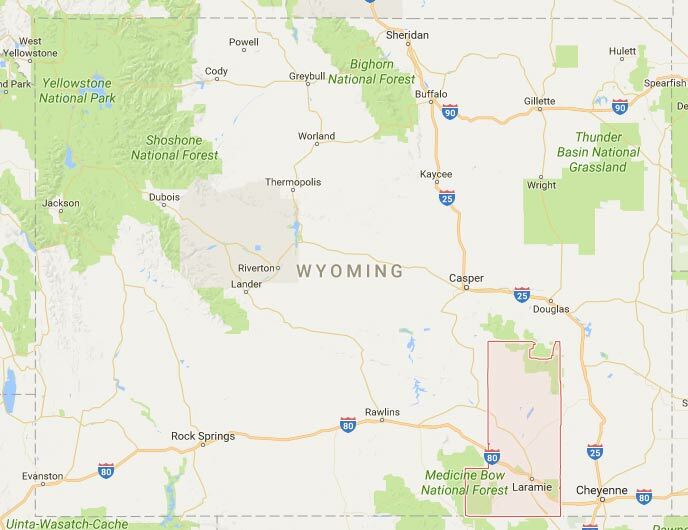 Albany County is in southeastern Wyoming and includes the city of Laramie. The aim of the grant is to support adaptive sports and recreation for veterans and active duty military. According to the VA, funding may be used for a wide range of activities, from preparing “high-level athletes for Paralympic competition” to supporting “activities ranging from rowing, cycling, equestrian sports, and Tai Chi.” According to the most recent reports from the Department of Veterans Affairs, there are approximately 10,108 veterans living in Wyoming currently receiving VA benefits. To date, current veteran’s sports activities are serving less than 1% of the population. 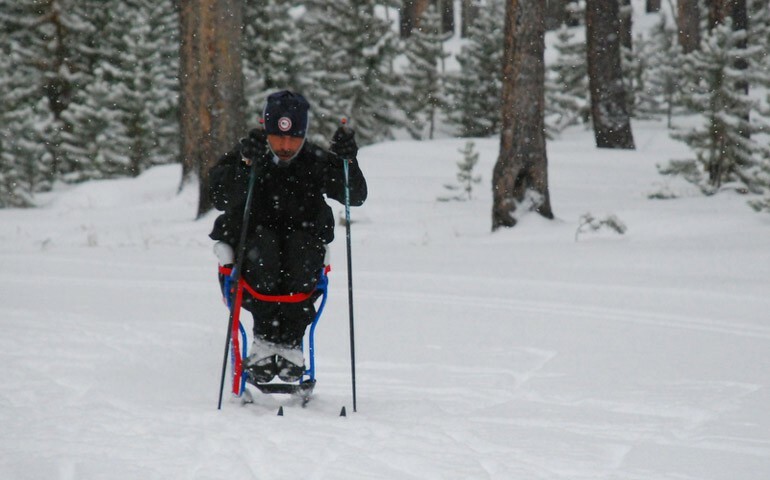 Casper Mountain Biathlon Club has been the recipient of an Adaptive Sports Grant form the Dept. of Veteran Affairs in past years. “The club is thrilled to be part this consortium that will increase the reach of adaptive sports programs in the state as well as introduce Veterans from around the country to all that Wyoming has to offer, including adaptive biathlon” states Cathy Rosser, CMBC representative. Casper Mountain Biathlon Club is the only Paralympic Sport Club in Wyoming and has in the last year constructed Biathlon and Nordic Training and Competition facility. The newly constructed facility features a range and trails that meet Paralympic competition standards. Coming up in November CMBC will be partnering up with the West Yellowstone Ski Festival, Nov 22 – 26, to offer adaptive biathlon and Nordic skiing as part of the festival, which draws over a thousand skiers from all over the nation for a week of training, racing and festivities. Partners for the grant consortium include the Wyoming VFW, the Wyoming National Guard, the Veterans Commission, Casper Vet Center, Wyoming Veterans Services Center, Teton Adaptive Sports, Albany School District #1, Casper Mountain Biathlon Club, U.S. Biathlon Association, U.S. Paralympics Nordic Skiing, Yellowstone Ski Festival, University of Wyoming, the City of Laramie, CrossFit 7220, and the Wyoming Game & Fish Department. Additional information about the program and grant awardees may be found at www.va.gov/adaptivesports.